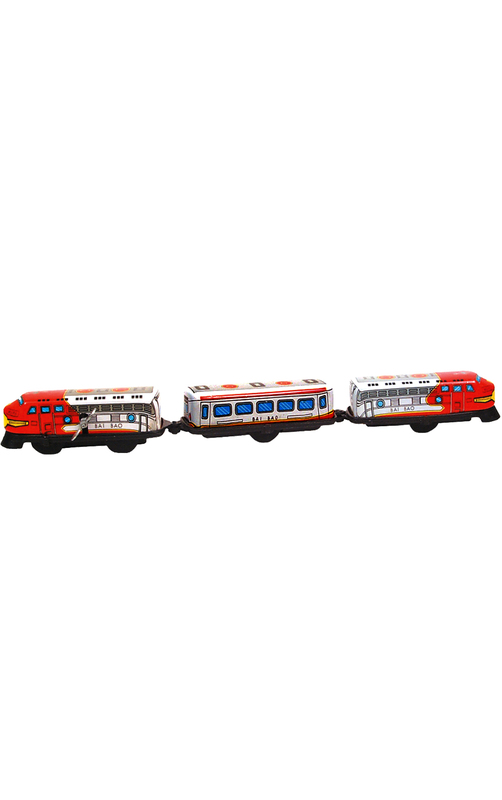 MS069 - Tin Toy - 1.5H x 1.5"W x 12"D"
MS069 - Collectible Tin Toy - Express" train - 1.5"H x 1.5"W x 12"D"
Red tin express train - key-wind - no track required - made in China. Recommended for adult collectors. 1371 - Richard Glaesser Pyramid - 2 tiers Nativity Scene and Angel Musicians - 12.5"H x 12.5"W x 12.5"